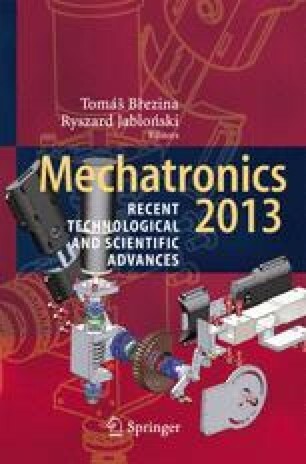 The paper presents diagnostics of mechatronic systems on the basis of AI-based techniques. The paper gives an analysis of diagnosis methods. Development of neural network for diagnosis of mechatronic systems are discussed. Diagnostics system software functions are determined. The input layer is used as the data acquisition unit on base National Instruments devices with LabView software. AI-based techniques for diagnostics are discussed. For diagnosis of CNC machines, a neural network can be applied, consisting of modules, which correspond to each CNC machines units. Each module processes the obtained information according to its diagnostic parameters.